The Attic is a youth group for people in years 6-12. 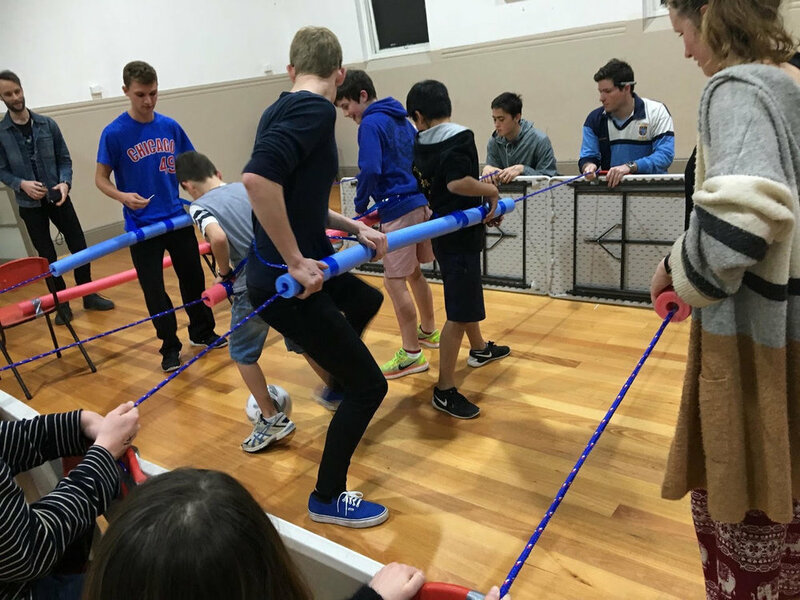 High school students from schools across the Inner West meet together each week to hang out, run around, get creative, share life, and explore the message of Jesus together. 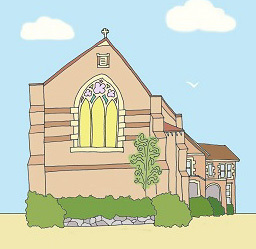 The Attic is run at our other location, St John's Anglican Church Ashfield. For more information contact our youth minister, Richard. 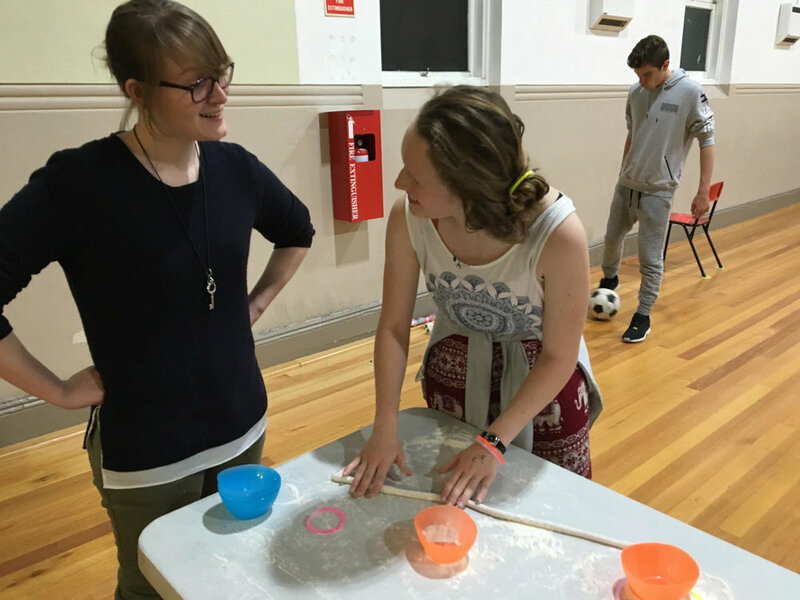 On Sunday afternoons St Alban’s runs a relaxed youth group for high school students who want to dig down into what the bible says and grow in their Christian faith. Entrance off East St, Five Dock. For more information contact our 6pm Co-Pastor, Alison.